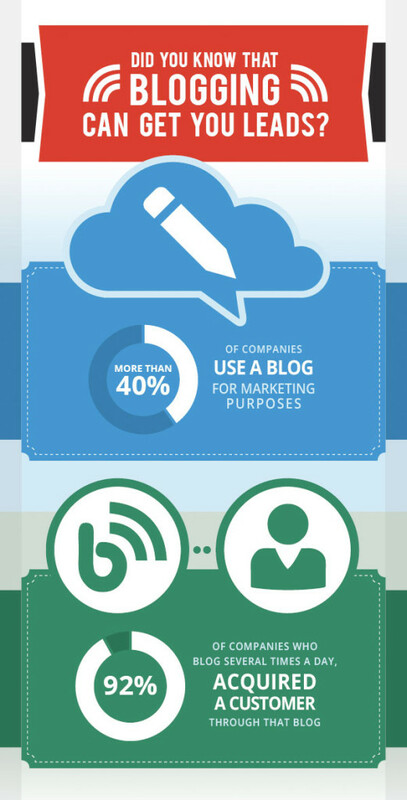 Companies that blog are 13x more likely to generate a positive ROI. 82% of marketers who blog daily acquired a customer via their blog. 61% of U.S. online consumers have made a purchase based on recommendations from a blog. Blogging increases inbound links by 97% for those companies that produce a blog. Inbound marketers who are generating positive ROI are emphasizing programs designed to get their content, and by extension their company, found. In order, blogging, organic search, and content amplification top the list. Blogging appears to have the most substantial impact on performance. Every blog post is well researched and includes things like facts, statistics, data, an expert opinion, etc. Then, we create a Visual Asset—a custom featured image (not a stock photo)—that illustrates a fact in the blog. Online publishers prefer to reference factual, outstanding content that’s supported with an interesting visual. In fact, we have publishing partners—independent community newspaper websites—that link to your blogs when editorially appropriate. Every blog post is a new opportunity for your website to rank on your important keywords and send organic traffic to your website. Blog posts have a second home on your social media pages—another opportunity for more exposure and more sharing. Our Publishing Partners have social media pages where they share the content that references your blog post. A frequently updated blog show clients and prospects that your brand is energetic and thriving. A big and important part of our SEO program is the Onsite Blog. This is where you show your customers and prospects that there are real people behind your website. Your onsite blog brings your website to life. It has more life when you add one-of-a-kind visuals. For an onsite blog task, we create a Visual Asset—a custom featured image—that references a fact in the blog. The visual asset reinforces your blog in a way that an ordinary stock photo can’t. Promotes sharing and engagement on social media. Creates a cohesive, professional presentation. Helps with outreach to our publishing partners. 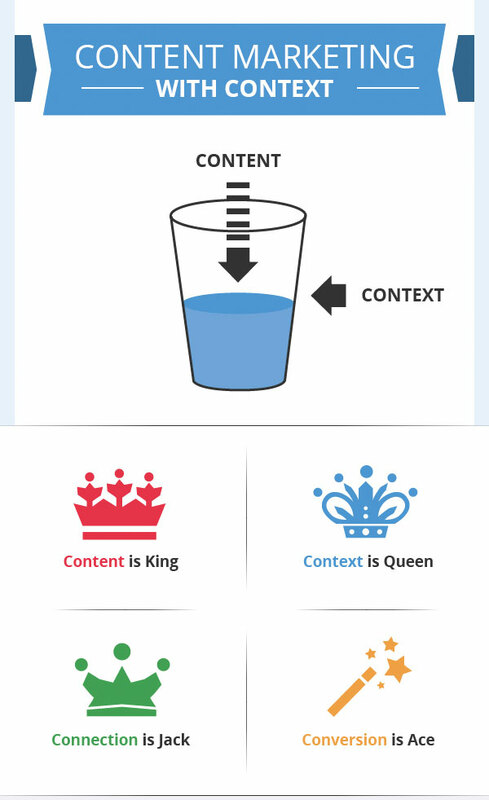 Publishers prefer to reference great content with a compelling visual. It’s not a stock image! Stock photos are overused and consequently, not nearly as eye-catching and inspiring as an image designed exclusively for your blog. An Infographic is a visual representation of complex information that relies mainly on graphics to tell the story. A BuzzGraphic uses facts about the latest, most important, most searched for news story in your industry and places your company in the thick of it all. Incorporates Newsjacking, the practice of using a hot industry news item, to draw attention to your company’s online presence. Connects your company to the news that people are searching for online. Visibility on social media guaranteed with paid advertising campaign (included in BuzzGraphic Package). High potential for sharing via social media and on industry related websites. Placement of BuzzGraphic on your website commands attention from visitors to your site. Our Top Quality Product – the Ultimate in REAL SEO.